Watched, Read, Loved: November and December 2017 and a (belated) happy new year! Happy New Year dear friends! The past two months have been whirlwinds! I’ve forgotten how to even blog, and I will be super surprised if my WordPress account actually allows me to log me back in. Needless to say, it has been hectic – when is it ever not though? I finally completed my degree. I always imagined how it would feel getting that notification, and nothing came close to it because hyperventilation was the prevalent feeling – this panicked excitement and too much happy. I’ve also subsequently been promoted, so November and December were interviews and crazed stress. January is all about settling in to my new role and getting my replacement into her new role, so I can promise some extra crazy moments around the office. I also managed to have some recreational fun. We went to Sun City in Rustenburg, South-Africa. It has a “sea” and it was a fun day away from Johannesburg. (Also an international five star resort, and looks like the intro to Jurassic Park) However, if I ever go again, I will stay the night. The drive back was straight from a horror movie. We also went to The Garden of Lights, annually hosted by Emperor’s Casino. It was nothing like I imagined it would be – so charming and gorgeous. It is definitely something I will revisit in the years to come. Another nice day was visiting the Walter Sisulu Botanical Gardens. They are so wonderfully green now and it was therapeutic strolling between the plants. I went on another Tinder date. It’s actually a recurring event with this one guy. I just don’t know what to make of the situation at this stage. I’m sure he’ll make a decent boyfriend, I’m just not sure if he will make one for me. I also went to another singles event, which was really nice. However, the people that attend persistently do good in short bursts but later just fade into the background. It seems too few paragraphs to describe the past few months. I feel like my life has expanded and grown, and you won’t hear from me that 2017 was a bad year. It was a pretty good year for me. I’m extremely grateful how much I’ve managed to achieved, and hopeful that I will reach some major milestones this year – which I’m keeping secret for now, but the moment they happen I will let you know. I only have one “resolution” this year, and that is to use less plastic. Plastic consumption in South-Africa is pretty bad, and I am also a culprit. The government implemented costs on plastic bags a few years ago, but as it is still only about 20 cents a bag there hasn’t been a lessening in the staggering plastic consumption in South Africa. So I am planning to take a woven bag with me from now on and to pack my groceries in there when I shop, so as to help in a small way save this planet of ours. Star Wars: The Last Jedi (2017). Hmm. There are so many strong feelings about this film currently on the internet. Let me tell you, my feelings were strong after exiting the cinema. I’ve mellowed some, but I am not a fan of this film. I need to write a proper review for it, and I will save my commentary for then. Pitch Perfect 3 (2017): These amazing ladies have decided to exit while they are on top. I enjoyed this film so much. It is such silly humour and can be pretty darn vulgar, but at the same time it does my heart good to see female driven comedies shine on their own. PS I Love You: Gerard Butler, my pants were on fire. I like this film, despite fully knowing so many people hate it. Lego Batman (2017): What a smart, funny, dialogue savvy film. The best Lego movie and one of the finest DC movies. Fifty First Dates: I remember loving this film as a child, and eagerly ordered the DVD when I stumbled upon it. It’s still good – a strange mix of Adam Sandler’s best and worst sides. I can at least let my Adam Sandler movies I actually like list grow to three – The Wedding Singer, Mona Lisa smile and Fifty First Dates. The rest remain garbage though. Lethal Weapon 3 – I got the third and the fourth movie to watch after Zoe and I watched the first two. I had a great time with this one as well, and the three movies I’ve seen are all equally good. How looky was Mel Gibson before he became the bitter old white man? Grease – It really seems unnatural the way John Travolta’s hips move in this film. How young was he?! How young was Olivia Newton John?! Had a lot of fun watching Grease, but it is undeniably a long film. Sy Klink Soos Lente – I got in my Afrikaans fix twice in films the past few months. Both (the second below) made me so happy and proud of my language and what we are achieving in cinema. 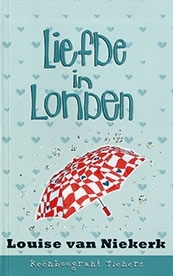 Sy Klink Soos Lente is funny, smart and sweet, and I have watched it once more since the first time. Vir Die Voëls – Same as the above. The writing is significantly better than most South-African films, and there is an awareness of dialogue in both these films that impressed me. It’s not just words, it is how Afrikaans people speak. I will definitely sit down for this again! Eat Pray Love – I grabbed this off the shelf for something to watch with my mom. I’ve always liked this film, but this time around I found myself slightly irritated with the level of first world problems the character experiences – it’s just so much easier to have a midlife tantrum when you can travel the world. Javier Bardem in this remains gorgeous. The Fellowship of the Ring, The Two Towers and The Return of the King: My heart. I am so attached to these films. They are everything. I actually don’t want to review them – how to bring justice to some of the best films ever made? My heart. Justice League – Yep, seemed to have done this in November/December too! To be perfectly honest I enjoyed this more than – gasp – Star Wars. It is definitely one of the better offerings from DC. The Italian Job (2003) – Another Blindspot off my list! This went okay, just not a favourite Blindspot this year. Zoë got me the best Christmas gift EVER – all the way from England (I’m still naive enough to get such a massive kick from an international shipment). DOWNTON ABBEY BOXSET!!!!! I cannot describe my intense love for this show – it is simply so wonderful. I am already on to season two, and the sarcastic remarks, the amazing running commentary of the Dowager Countess, and the unbearably lovely Matthew Crawley (SOB) keeps my so entertained my pinkie is going to shoot in to the air anytime soon. I actually have read way too much to even remember. I am still busy with Under Rose Tainted Skies – it’s good, just very angsty. I’ll finish it soon and tell you all about it, but teenagers are generally difficult to deal with and this one even more so. I am currently devouring Marian Keyes’ This Charming Man, arguably my most favourite read of hers. 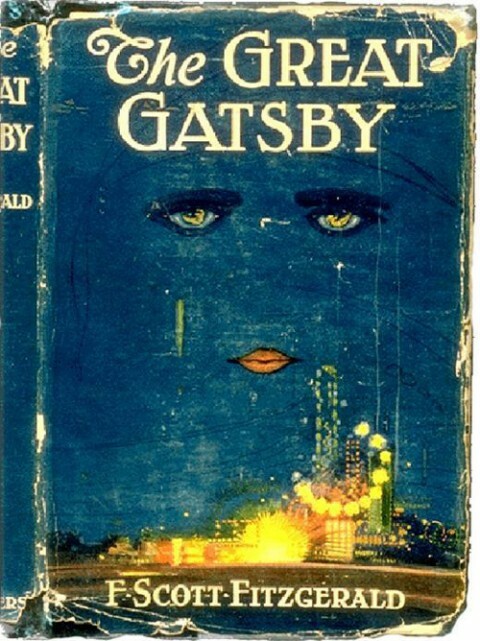 It’s written so well and flows through the course of the story easily. 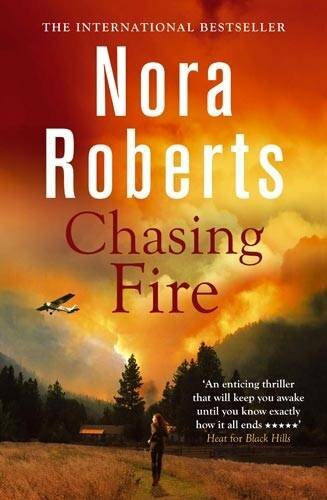 I also revisited Laurian Clemence’s Mushy Peas on Toast, one of my favourite South-African reads ever, and consumed an unhealthy amount of Nora Roberts. Nora is a spiral – I will read so much of her and then not look at another author for ages, which is lazy and unhealthy on my part. I know I read the two books in the Stanislaski brothers again – which I enjoy despite my opinion on Ukranians not quite matching Nora’s, I also read one of the MacKade books (Return of Jared MacKade), and revisited the Guardians Trilogy. I also read Fantastic Beasts and Where to Find them (the original book, not the play, which I avoid on principle), and this makes me in the mood for Harry Potter, a complete reread. Who knows, maybe I will even watch the movies as a series. I am also in the mood to read Eat, Pray, Love again by Elizabeth Gilbert. It’s the True North of my love of her books, and I’d like to experience it all over again. What were you up to this festive season? Let me know! Happiest of Fridays, everyone! It’s been a little while since I’ve done one of these, so I thought it was high time. Hope you enjoy! This cat that looks like Adam Driver. Dead. Well, there you have it. If there is anything you thought was great from the shady internet, let me know and I’ll go check it out. Yep, it’s Friday again (I know you all really hate Fridays ;)). I try to keep Fridays unscheduled to allow space if inspiration strikes – I’m totally kidding, I am usually over scheduling stuff after the fourth post for the week has been uploaded. I’ve been thinking about books a lot – I haven’t been reading as much as I enjoy and need because life has been so insane the last few months, but I’m slowly getting back on the book train again. I’m currently reading The Brightest Star in the Sky by Marian Keyes and Evening Classes by Maeve Binchy. All this thinking about books lead me to think about what started this insane reading passion I have. It started pretty early on in my life, somewhere between Enid Blyton and JK Rowling – these ladies are my heroes and they have incomparable talent. So in the spirit of books and childhood and reading, I compiled a list of my favorite books I read as a child. Read, enjoy, and let me know which books you adored! 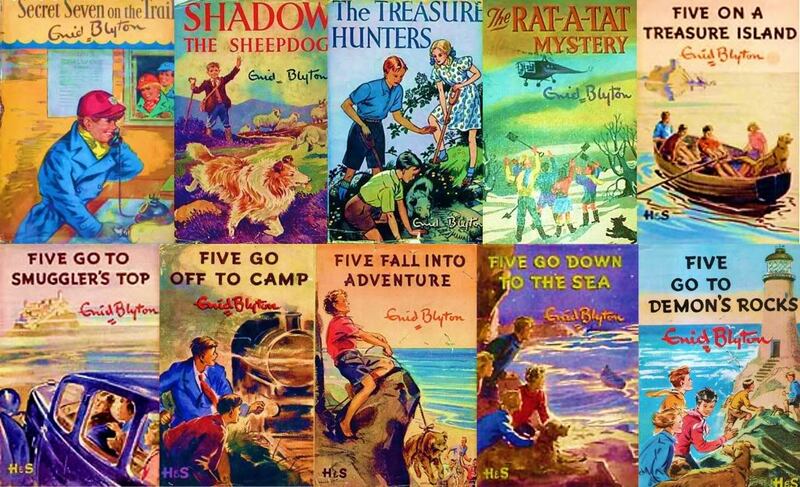 Enid Blyton has a descriptive writing style that places her in an elitist class of her own as an author. I’ve read a number of her books, and this series, as well as the Famous Five are wonderful books full of mystery and childhood adventure. I remember a particular trait of Blyton very well – her description of food! Wow, this lady could make me ravenous by describing lunch. The food was always succulent and plentiful, and the characters always had the most amazing adventures before settling down for lunch. The books are also full of adventure – secret passages, saving dogs, climbing through wells, small secretive towns – everything that makes a child want to believe that you can have fun while saving the world! JK Rowling could really take over this entire post if I let her, because Potter was the very definition of my childhood. During my recent move I found my Potter scrapbook where I had pasted every article, picture or reference regarding these books I could find. It was vaguely embarrassing to page through but I was fangirling nonetheless. I’ve often mentioned that these books are some of my favorite one’s ever – I’ve never felt that I’ve outgrown them and they are special to read every single time. The Philospher’s Stone takes you through that pity for the life young Harry has at the Dursleys’, the excitement of finding out he is a wizard, the wonder of the first exploration of Hogwarts and the daring courage of an eleven year old boy to stand up against the monster who murdered his parents. The Chamber of Secrets is still full of exploration, Harry learns more of Voldemort’s past and how he was already evil as a student, he learns what his strange snake speaking ability means and that similarity between him and Voldemort and, very importantly, he finds the first Horcrux although he has no idea at the time what it means or even what it is. The Prisoner of Azkaban brings us a Harry that is quickly approaching his teenage years – he starts noticing girls andhis temper is all over the place. It also introduces us to a fatherlike figure for Harry, Sirius Black and takes you through the unbelievable glory of Harry and the Gryffindor team finally winning the Quidditch cup. It is as excellently written as what comes before and after it, but I really enjoyed this book more than the first two. It carries great significance in the Potter world because if Wormtongue hadn’t escape Voldemort would never have risen again (OR WOULD HE?) and Harry would never have lost Sirius (again, thanks for that, Rowling). 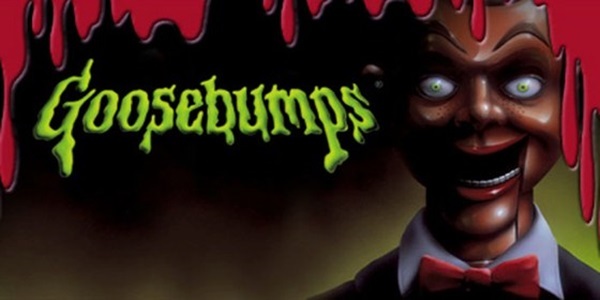 These books terrified the crap out of me as a kid, but I could never stop reading because it is so fantastically written. I especially remember reading one of the novels where a sponge was the villain, and believe it or not, that was pretty creepy to twelve year old Natasha. I also remember the notoriety the writer achieved in school – there was rumors if you properly realigned the letter in his name you would find “satan” written in there – yep, once again, an utterly impossible event that terrified twelve year old Natasha. The books are pretty fun though, and I found something in the recurring theme that evil can’t be fully eliminated interesting. I can see myself rereading it at some stage, only if it is to see if sponges still terrify me. These books were available in our school library and my one friend and I devoured these books. They provided endless entertainment, impossible situations and a perfect setting for teenage fun. 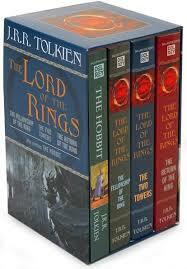 I first read the LoTR trilogy when I was eleven years old. My dad, recognizing a fellow book junkie, loaned me his battered mammoth copy of the three books. I can’t really remember if I took everything in at that young age, but I read it about three times that year. Eventually it got superglued into my brain and made me the Tolkienista I am today. I adore this series. I fully agree with people who moan that the books are mostly about walking and take ages to move between scenes, but Tolkien was an exemplary writer for his time. I also applaud the female characters in his novels, although it saddens me that there were no ladies in the fellowship. These books are a large project to undertake and to be perfectly honest I haven’t had the guts in the last few years with life happening and all. However, I do think that it is the right time again, just to see if I can still reach that fanatic reading level the munchkin me was known for! 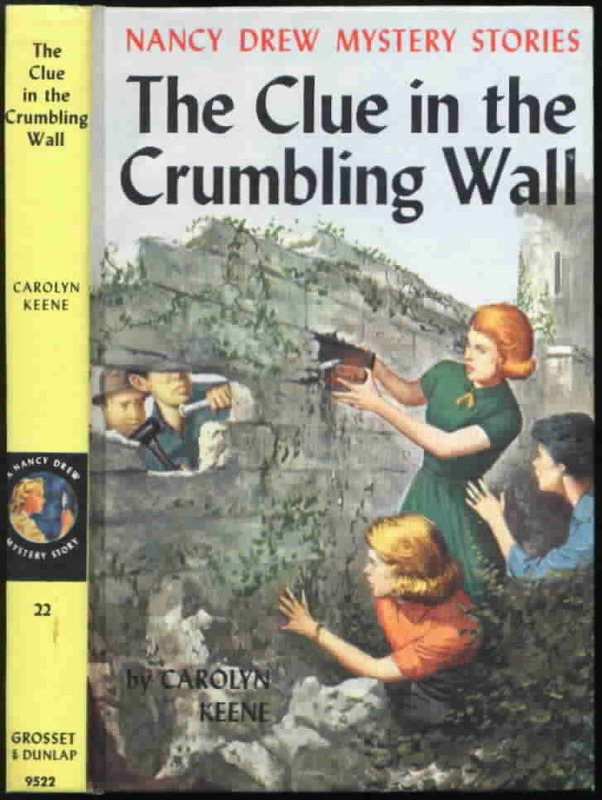 The Nancy Drew series is a quite important read for a young girl – the first book was released in 1930 – a time where women were expected to wash dishes and have babies, and Nancy came along and solved mysteries and took care of herself. Yay for feminism! These books are well written and are intricate reads – there is always something unexpected and nothing is ever quite what it seems. 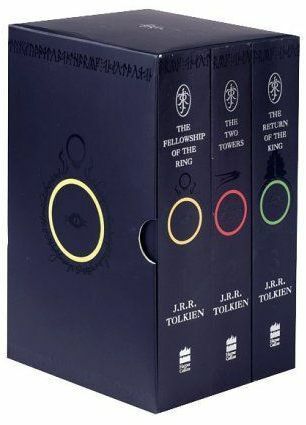 I haven’t read even half of the books available in the series, but the one or two of these I have read were wonderfully done. Afrikaans literature is surprisingly good for such a small language. I think it is because our language developed quickly and stemmed from a language that was already at the height of its’ existence (Dutch). The Maasdorp series is extremely old – it was also written in the 1930s. It follows the tale of Kobie Malan and her escapades in the boarding school Maasdorp. These books are really well written and extremely fun, although I think it must be mentioned that there is something specifically precious about a book that is written in your own language. That, and the midnight feasts and extravagant plans these girls undertake while still excelling at school, provided endless entertainment and addiction as a young girl. This series is also Afrikaans, but it is much more recent (somewhere in the 1990s). 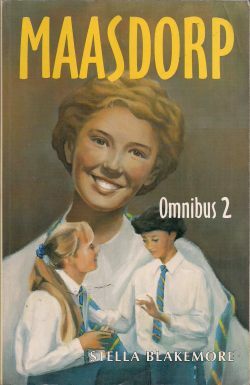 To perfectly sum up these books would be to say that it is a more innocent version of Sweet Valley High (Afrikaans parents are particularly strict and traditional). I loved these books because between the two main characters Shani and Sunette they had kidnappings, suicides, alcoholism, anorexia, holidays to the South-African coast and London, parties, stalkers and numerous other dramas scattered between their friends all in one year. I will still pick up a book in this series if I spot it in a shop. It is so much fun to read! Well, there you have my list. I’m sure it is not even nearly complete, though I did my best! Drop a comment and let me know which books were your favorites as kids! Reading Harry Potter is not merely a simple pleasure anymore; I need to do it at least twice a year to ensure my eternal happiness. I have to start from the beginning, at The Philosopher’s Stone, and work through to the Deathly Hallows, or it feels like a fake book run. 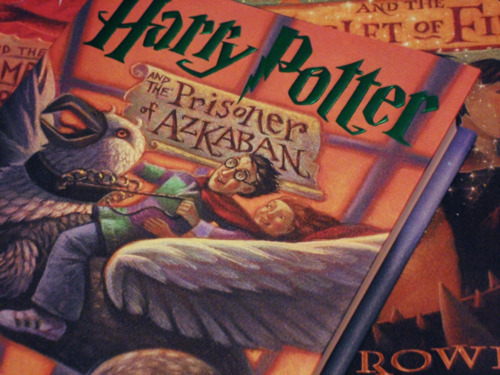 A study recently found that children who read Harry Potter grew up to be more open-minded and liberal. I can really agree and that might even explain why I am a person who thinks everyone should be left alone to do whatever the hell they want, unless it actively harms other people. 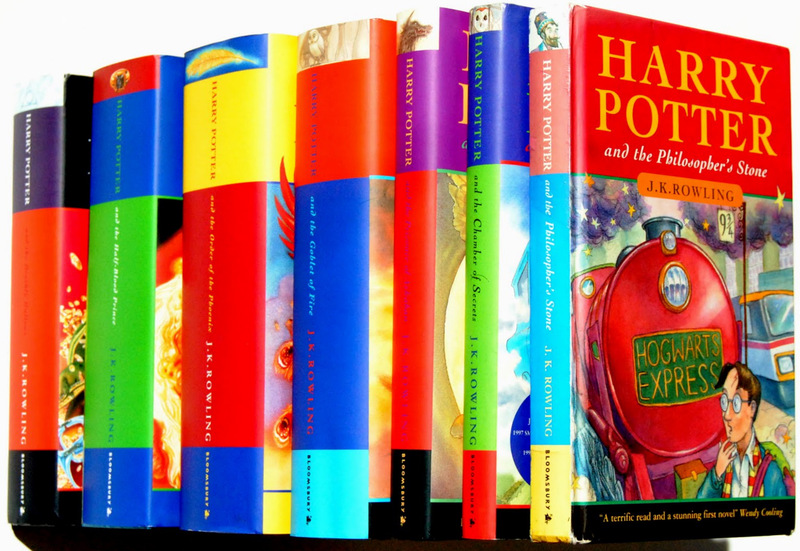 Harry Potter has it all – the books are excellently written, the story unique and touching, the characters ridiculously funny. 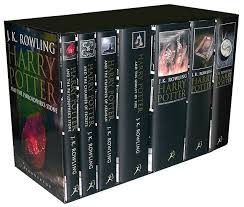 Rowling created magic with these books, and I am eternally grateful for it. For a while there it did feel like VAMPIRES, VAMPIRES EVERYWHERE type of situation in the entertainment industry. The dawn of Twilight heralded the universe desperately seeking fanged romance, and eyes were rolled by people who are desperately against the mainstream. Every aspiring writer tried to recreate a world similar to Twilight, with enough changes to prevent a law suit. Most books failed and spectacularly so, because you will generally fail if you copy other people’s work. However, Richelle Mead firstly came along and wrote Vampire Academy. Although not the best series on the planet, it was fresh and interesting and original. 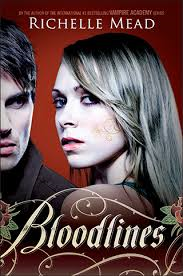 Then she wrote Bloodlines and I became successfully addicted. My attachment to this series stems from my admiration of its lead female lead. Sydney Sage is intelligent, a leader and a problem solver and she will take action if needs be. The love story is developed at a fantastic rate and worked out really well, and the unlikely couple’s journey to finding each other is really nice to read. The series has a book for each Welsh sister: Rachel stars in Rachel’s holiday, Clare’s story is told in Watermelon, Anna’s in Is Anybody Out There? Helen has the lead in The Mystery of Mercy Close and Margaret is the main protagonist in Angels. The Walsh sisters are incredibly messed up. Their mother, although meaning well, had a recurring tendency to put her feet in her mouth as her daughters grew up, and managed to pass on her bad self-image to all her daughters. As they all stumble in their lives, catastrophes happen, and they all have an incredible journey to get through. 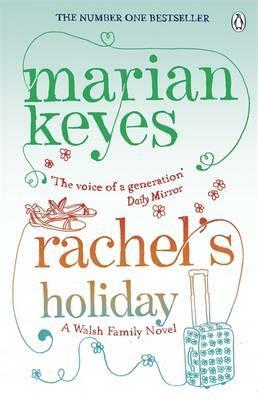 Marian Keyes is an excellent writer, producing hilarious books that are full of detail as well. My favourite of the series is most likely Rachel’s holiday, and as it was the first book of Keyes that I ever read, the one I have read the most. 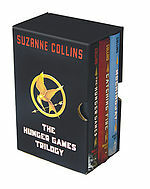 After the Vampire craze passed, Suzanne Collins created The Hunger Games, and dystopian fiction became all the rage. The world quickly changed its focus, and soon there were movies on the cards. The movies, including the books, are exceptional. Collins had a chilling idea and wrote to produce a truly scary story, and the world was fascinated by a post-apocalyptic place where people killed each other off in a televised “Games” broadcasted for all to see. While this book series is a great read and very compelling, it is also one of the few trilogies I have stumbled across where the movies are nearly as good as the books. 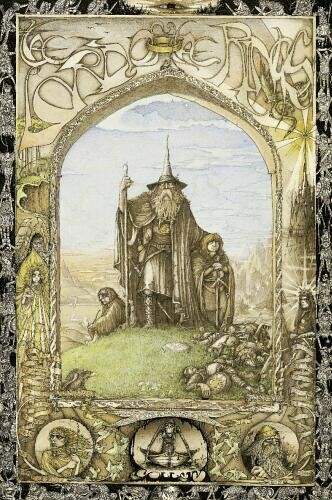 Say what you want about the length of the books or the tedious amount of details, the Lord of The Rings was the Harry Potter of its time. Tolkien is also the creator of magic and it cannot be forgotten that he is the reason those EPIC movies exist. I only read this when I have a month of vacation time or something, you cannot be tired at all and have a drifting mind when attempting this. 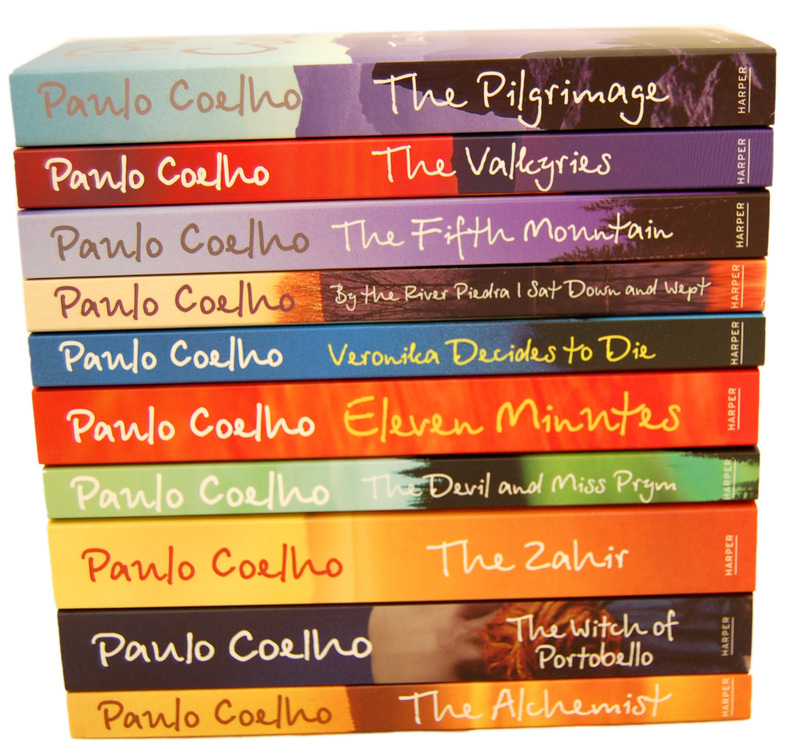 What is your favourite book series? Tell me! Since I am on my 60th book as part of my book challenge, I decided to write down a list of books I am planning to read for the next while. I started the challenge in February, so it will expire in Feb 2014, which I am gobsmacked to say is in four months’ time. I am moving well, and have only forty books left, which means about ten novels a month if you don’t count the remainder of October. It will be a stretch, but with vacation time coming up I am sure I will be able to do this. Welcome to my newest installment on this blog. Each Friday (or as often as I can) I will post my five favorite things from a specific category. As I am a book junkie (you might have noticed), I am starting off the series with my five favorite authors. As the author of the infamous Harry Potter saga, JK Rowling is one of the best known authors on the planet today. The series that made her famous is so phenomenal, and I simply cannot comprehend how people don’t like it. The first book I read of the series was Harry Potter and the Prisoner of Azkaban, and I immediately started searching for the rest. I read all of them in a matter of weeks (those that were available at the time) and I have never looked back. Through the years, I traveled with Harry as he grew up, and eventually, lived happily ever after. Each year I read the books through at least once, just to remind myself that magic really does happen. As my faithful blog readers can confirm, I am constantly reading Nora Roberts. Her romance novels, as well as her crime novels, are in a league of its own in the literary world. There is no scene that is left unperfected, and I have enjoyed her books since I read River’s End, which is a perfect book to be introduced to her. I have to confess, of late I have been shunning her romance novels more and more, but I still enjoy reading most of her material. I have read most of the books written by Marian. Her novels are shockingly human, and she focuses on flaws in the human psyche, while remaining funny. Of all authors, she truly has the ability to make me cry. My favorite book by her is probably Rachel’s holiday. Author of the brilliant Lord of the Rings trilogy, I am particularly proud that he was born right here in Bloemfontein, South-Africa. His literature is simply the best. I read the lord of the rings at eleven years old, and have never looked back. I thought about who to put up as my fifth favorite author, and while many could qualify, I had to mention a writer who had made me love books. I read every book of her I could find as a child, and I think she is one of the main reasons I am still reading today. Her children books are so full of detail. Most specifically, I can remember when I read her books that I would always be hungry after a paragraph, as she described lunch with such detail. Who qualifies as your favorite author of all time?